Happiness, Health and Cheer be with You! 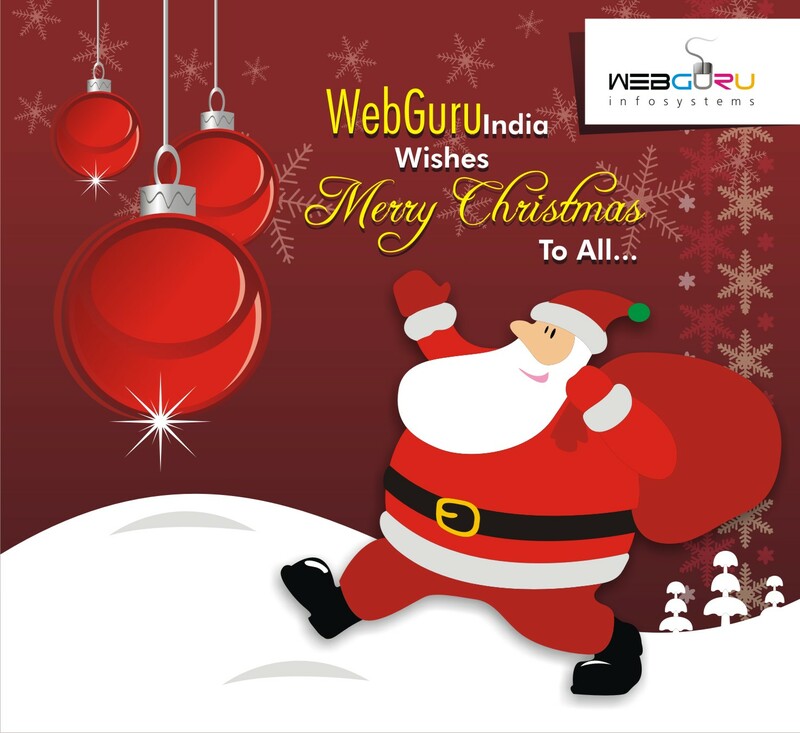 On the eve of Christmas, here’s wishing all of you a ~ Merry Christmas ~ from WebGuru India! !